Germany’s power Siemens will operate and maintain Egypt’s three power plants for eight years, under an agreement signed with Egyptian Electricity Holding Company (EEHC), Trade Arabia reports. Under the agreement, Trade Arabia notes, Siemens will provide comprehensive operation and maintenance services (O&M) for the Beni Suef, New Capital and Burullus power plants. 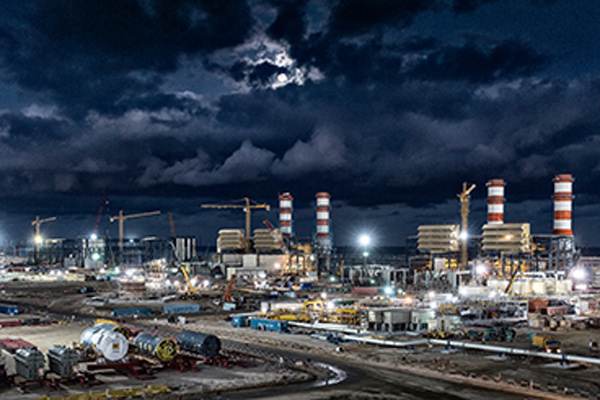 The plants, each with a power output estimated at 4.8GW, produce 40 per cent of Egypt’s power needs. The three currently supply power to 40 million Egyptians. The scope of the agreement also requires that Siemens implements its services portfolio to improve asset visibility, reliability and availability of the three power plants. 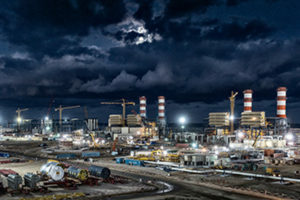 The German experienced firm will also take charge of on-site equipment including 24 gas turbines, twelve steam turbines, 36 generators, 24 heat recovery steam generators and three 500 kV gas-insulated switchgear systems, according to the agreement. Aside of Egypt, Siemens is currently present in 17 countries where it manages more than 25 GW. Posted by Geraldine Boechat on September 21, 2018. Filed under News. You can follow any responses to this entry through the RSS 2.0. Both comments and pings are currently closed.